We had a pretty busy week this week, with daily swimming lessons for both children every afternoon. We signed them up to an intensive course at a little local pool just up the road and I am so glad we did as they’ve both come on loads in just a week – when they started they couldn’t swim at all and they can both now swim with a float and are confident in putting their head in the water, a few different strokes and are happily jumping in the water. 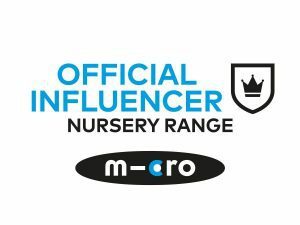 We’ve signed them both up for lessons starting in term time to see how they get on, though we do want to go swimming as a family a lot more too! On Sunday I took my mum and the kids to Firle Vintage Fair, which was fun although we got rained on the afternoon so called it a day (and I felt sorry for the ballet dancers on stage when it started bucketing down!) and the kids learnt to dance the Charleston (which you can see in this weeks vlog!) as well as seeing ‘Mouse Town’ which is incredibly cute – a little mouse sized town with real mice living in it! You could see them poking their heads out of the top windows and scurrying about the town square, so quaint! With swimming lessons, soft play and a day at the childminders the week was pretty packed, and Sam started teaching his first pupils to drive! I did manage to squeeze in a little lunch date with Athena as we so rarely get to spend time just the two of us! We pottered round town (in the rain!) and then went to a new dessert restaurant (Kaspas, I think it’s a chain!) 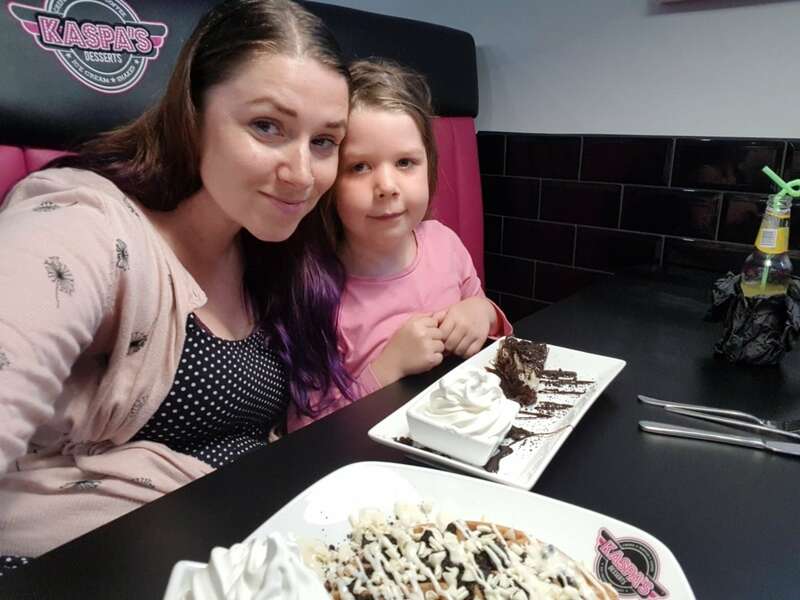 in town and gorged ourselves on Oreo waffles and cake! 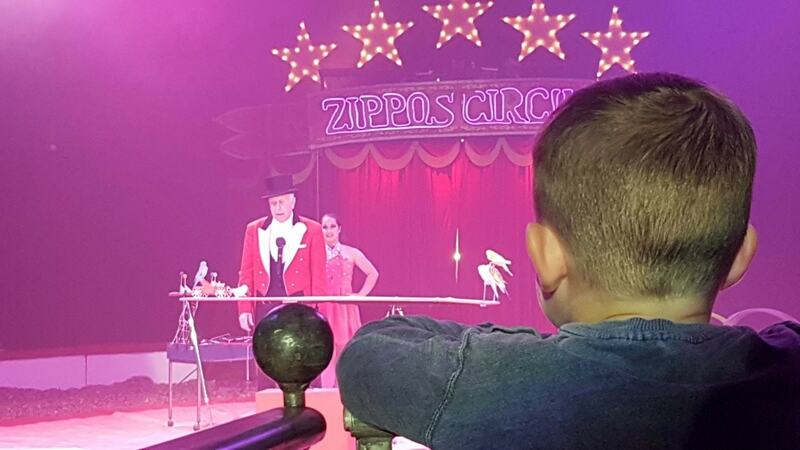 Then on Thursday we were lucky enough to be invited to the opening night of Zippos Circus, and we were amazed and astounded, as we always are! 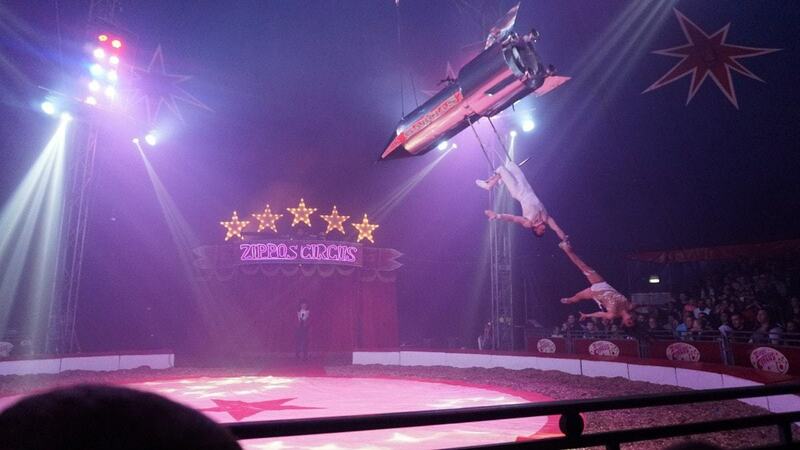 This show is to celebrate 250 years of Circus entertainment. I always love the acts at Zippos, but this year were a couple of really jaw-dropping ones! ‘The Rocket’ was nuts, as not one but TWO people appeared from it as it was flying in circles at the top of the tent, and the stunts they did were just crazy! Another person to mention was the incredibly flexible Paulo Dos Santos, who is not only an aerialist but an amazing Capoeira dancer, and his smile and character just lit up the tent! This year were some younger performers too, a tiny clown who gave the bigger clown called Totti a run for his money, and then two brothers at 11 and 16 who are the future of circus, with amazing acrobatic skills! I genuinely believe everyone would love the show, which is running until the end of October in various locations around the UK. 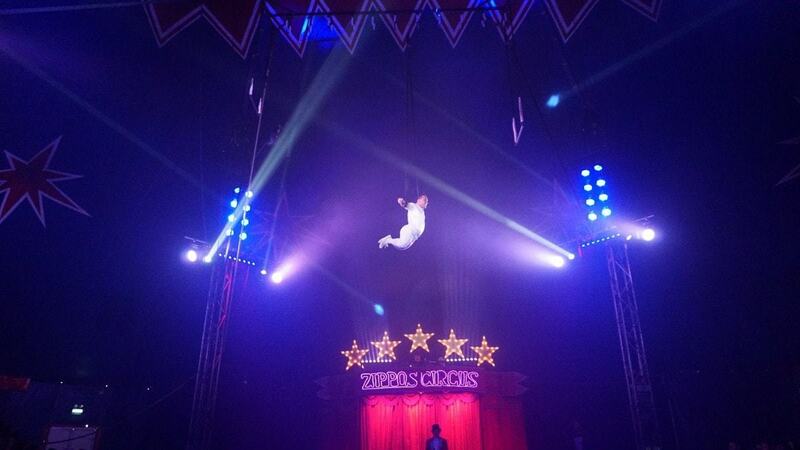 The Circus is on Hove Lawns in Brighton until 28th August and tickets start from just £9. For all the info and ways to book click here. You can see a few snippets in this weeks vlog too, but they’re not the best bits as you need to see those for yourself!